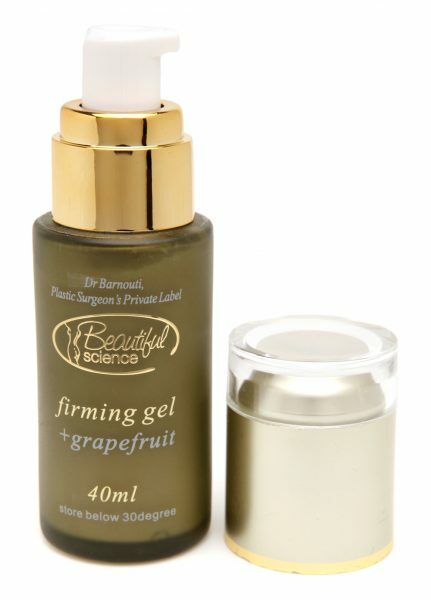 Beautiful Science® “Firming Gel” is the skin tightening cream, improved with five natural active ingredients with a delicate formula that combines the firming effectiveness of a unique combination of eight Essential Oils and the Phytol-Firm Complex, for a visible and proven firming result. Instantly firming, tightening and moisturising, this gel helps stimulate cell renewal and skin elasticity. The firming gel provides draining effect to eliminate toxins and fatty tissues while increasing skin’s firmness and elasticity. This Firming Gel leaves no oily excess on the body. Resin based gel fills in lines and wrinkles. To be used on targeted areas Avene Thermal spring water to soothe and soften skin. Ideal after a late night or a busy day to help you look and feel fresh, vibrant and alert instantly. This product is for daily use, to be used morning, evening or both. Apply Firming Gel all over the body with light circular movements, concentrating on problem areas (waist, abdomen, hips, thighs) until the gel is absorbed. Use daily, morning or evening. Massage Beautiful Science® Firming Gel into the body using upward or circular strokes towards the heart, concentrating on spongy, cellulite areas. Leave the gel to dry for two minutes and feel the skin immediately tighten and firm. 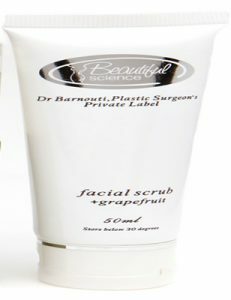 Feel the skin immediately tighten and firm as the gel dries. Beautiful Science (BS) is a leading skin care products for the professional men and women. BS is known for its technological advancements and clinical applications. Over the years, the company has invested in research and development. Copyright © 2019 Beautiful Science. All Rights Reserved.